Quality lawn mower services in the West Midlands & surrounding areas. 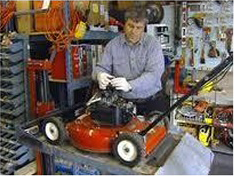 At Portway Mowers,We stock a wide range of lawnmowers,garden tractors,chainsaws,brushcutters and can give experts advice on the correct machine to meet yours need.We also provide expert service, repairs and spares parts for all leading makes of garden machinery.If you have a garden machinery problem then we can provide a solution. Portway Mowers are your local garden machinery expert. 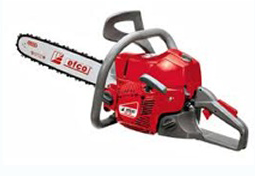 We stock a wide range of lawnmowers,garden tractors,chainsaws,brushcutters and can give expert advice on the correct machine to meet your needs. 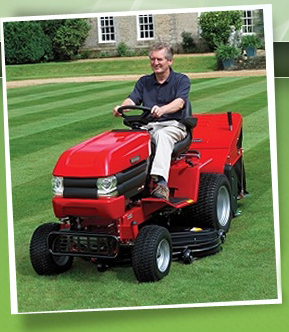 and can provide expert sales and service advice.Portway Mowers have been serving customers for over 20 years with competitively priced product and service.